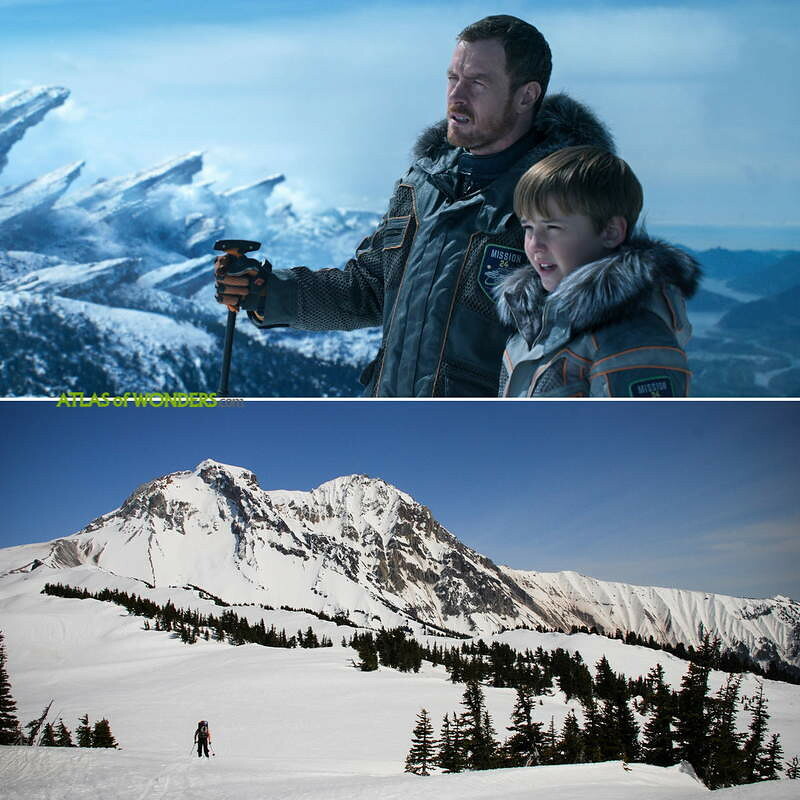 Filming Locations: Where is Lost in Space filmed? 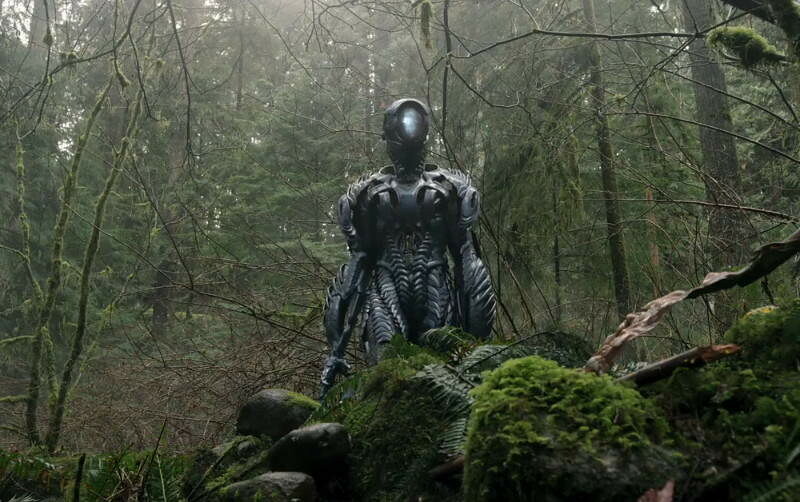 Lost in Space is a new version of the CBS classic sci-fi show from 1965. 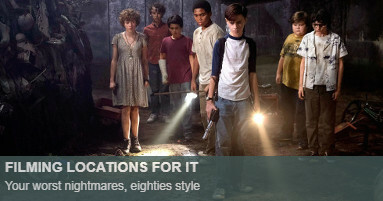 The members of the Robinson family embark in a mission to explore deep space, looking for a suitable planet to host life. 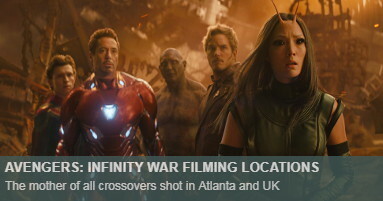 Due to an unexpected issue, they are forced to land on an unknown world. The fight for survival -and the adventure- has begun. Several of the 10 episodes are directed by Neil Marshall (The Descent). Toby Stephens (the villain in 007 Die Another Day) leads the cast along with Molly Parker (House of Cards, Deadwood). 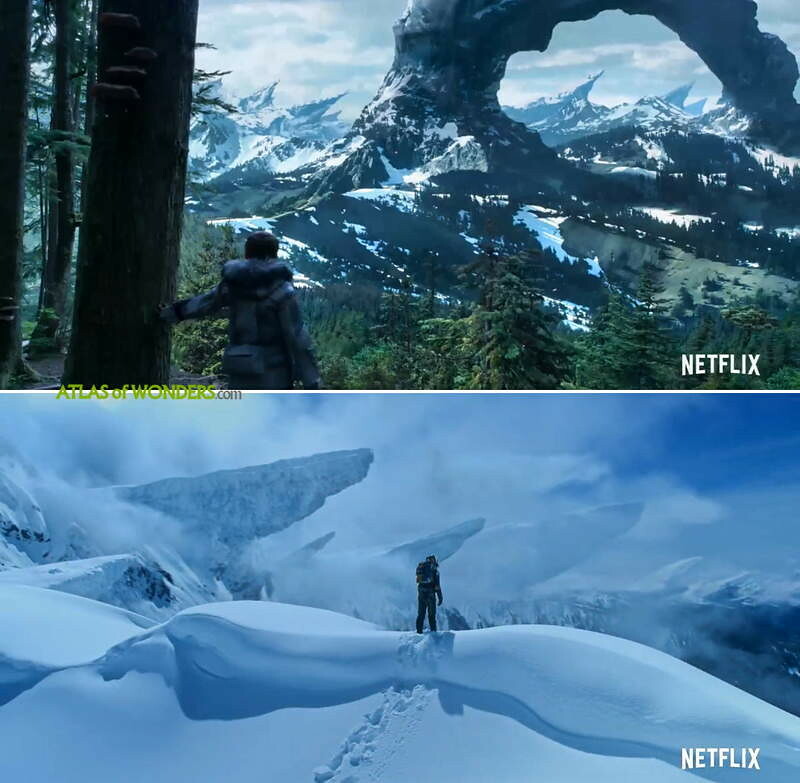 Some scenes in the snow were filmed in Brohm Ridge and Mount Garibaldi (near Alice Lake in Squamish). 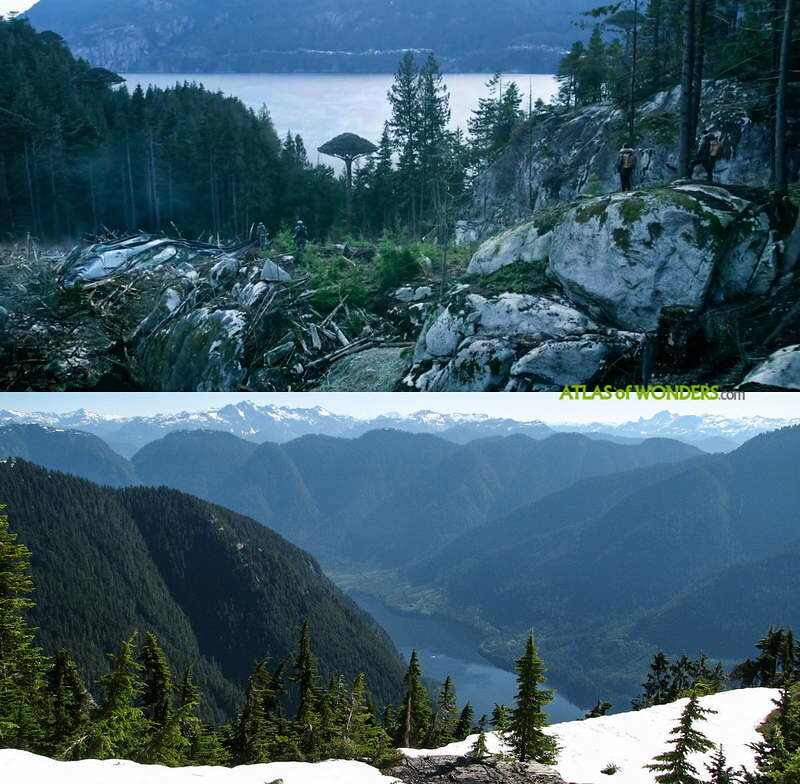 A lot of filming took place in Lower Seymour Reserve (North Vancouver), including Robinson's Jupiter 2 set. 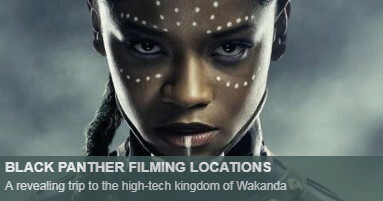 The production was looking for new and remote locations in British Columbia. 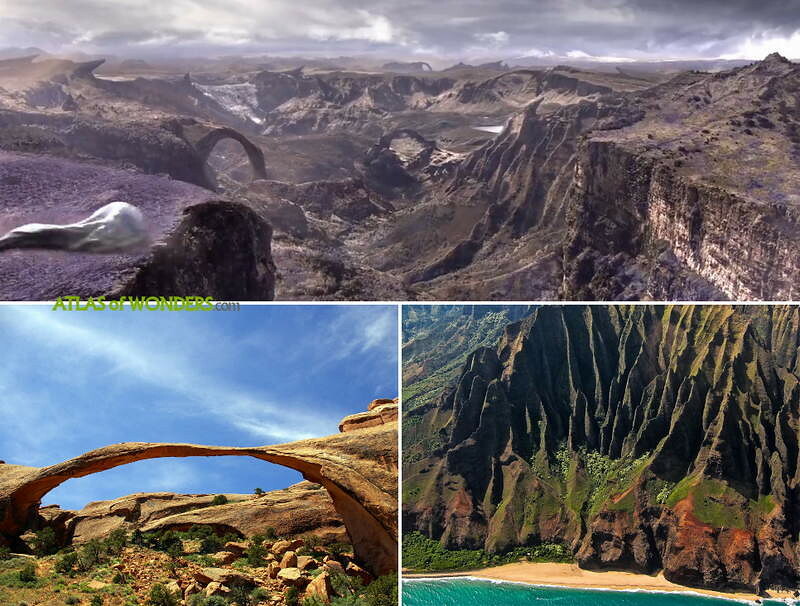 Can you help to improve this article about the filming locations of Lost in Space? To complete and correct this report, any feedback, info or images that you may have are more than welcome, thank you! 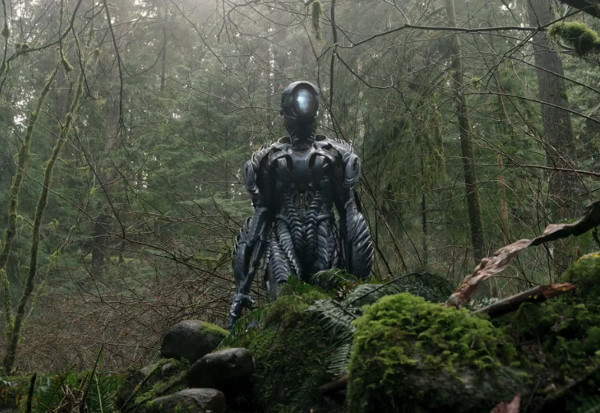 What do you think, did you like this new version of Lost in Space or you missed something from the original one ? The original show WAS a soap opera full of cartoon charcters. This one is better. I think it's pretty good. 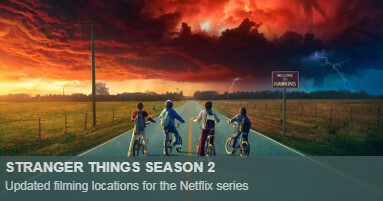 Loved the old show but glad they mixed it up with this one. Not just a do over. 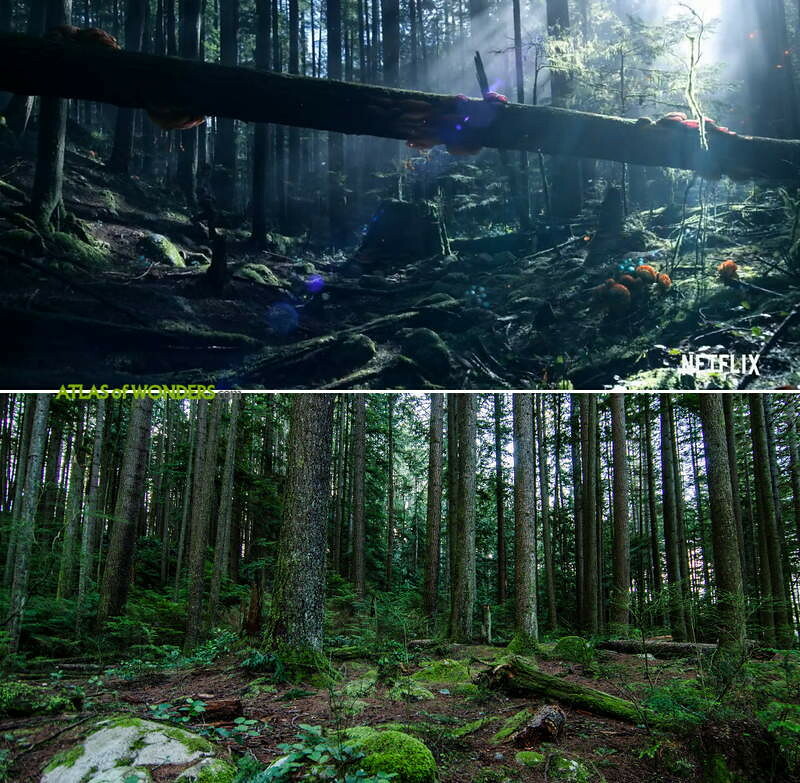 Opening scene in s01e03 "infestation" looks ALOT like Pitt Lake. There is a "cabin"(more like a house!) On a small island just like that one on Pitt. BC is definitely unmistakeable if you live here though eh?